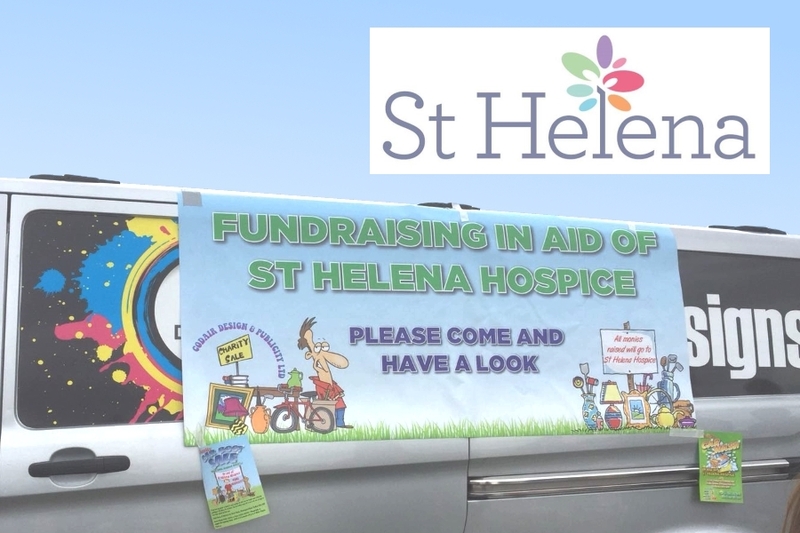 Yes, we are participating in the Birkett Long £50 Challenge again this year to raise funds for St Helena Hospice. We’ve planned a number of events that are taking place this summer to help this very worthy cause. Here is a brief update on where we are at the moment. 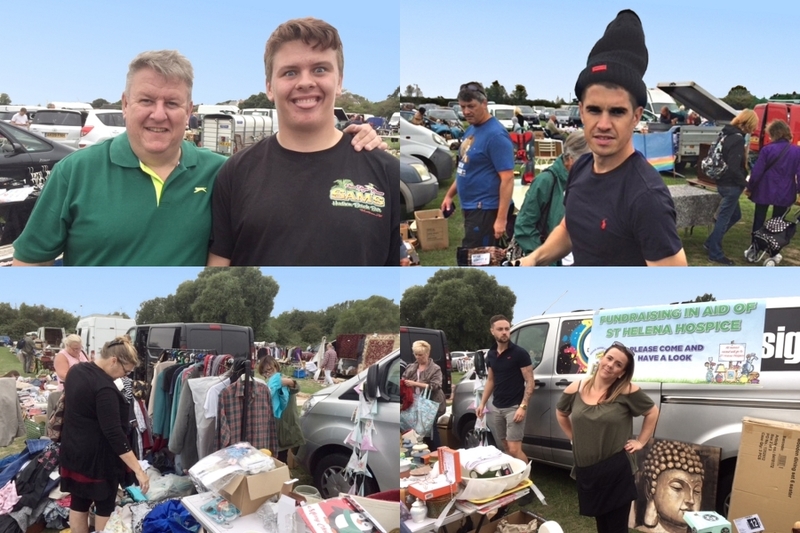 Last Wednesday we attended a Car Boot Sale and raised a whopping £860.00. Thanks to all who purchased from our stall or donated items for us to sell. On Saturday we set up a Car Wash outside the offices. 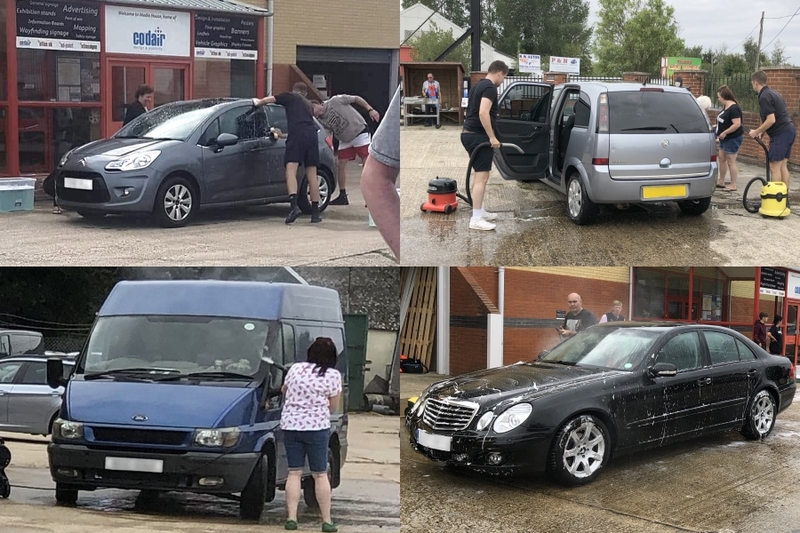 Thank you to all the wonderful people that turned up and helped, and a special thank you to all those that came along and paid for us to wash their cars. £787.00 was raised in just over 4 hours. We mustn’t forget that the 4th September is ‘The Walk’, by courtesy of Mandy and Jodi. Just a 20 mile stroll in the park. That’s around 40,000 steps for Mandy and maybe 50,000 or more for Jodi! They may need physical support when they finish but certainly would appreciate your sponsorship support. Please pledge all you can spare – every pound counts! Will they make it? Watch this space. There is a Quiz Night coming up on the 14th September at The Queens Head, West Bergholt. Anyone may enter a team of up to six. Tickets are £10 which includes a meal. 7 o’clock for 7.30 start. 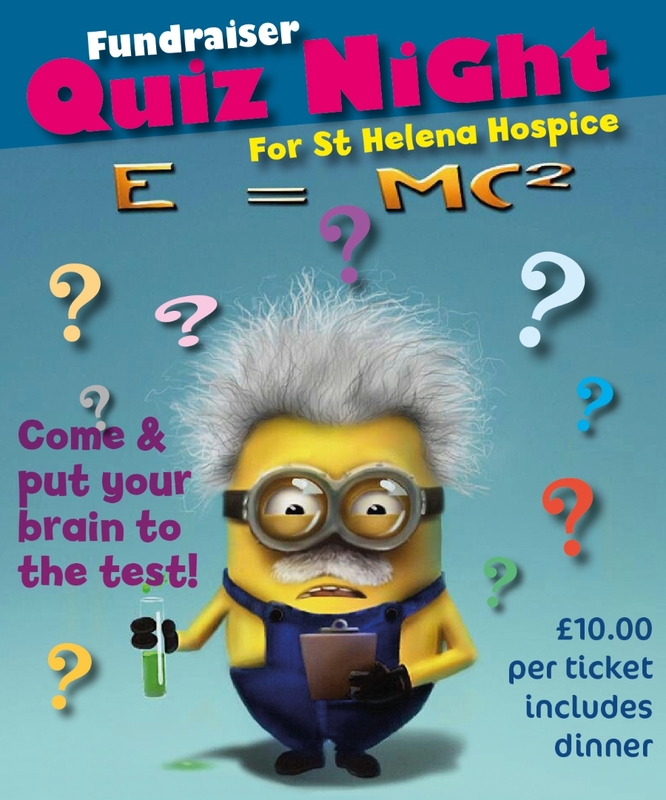 We hope you will all be frantically honing your minds to answer General Knowledge questions. For further details, contact Mandy or Jodi on 01206 242244 or use our contact form. Well done everyone for their hard work and continued commitment to this amazing charity. Watch out for news in the near future of the final £50 Challenge total, (including the sponsorship monies raised by Tracey for her very chic hair restyle).